It is getting colder in December and it feels like the end of the year. 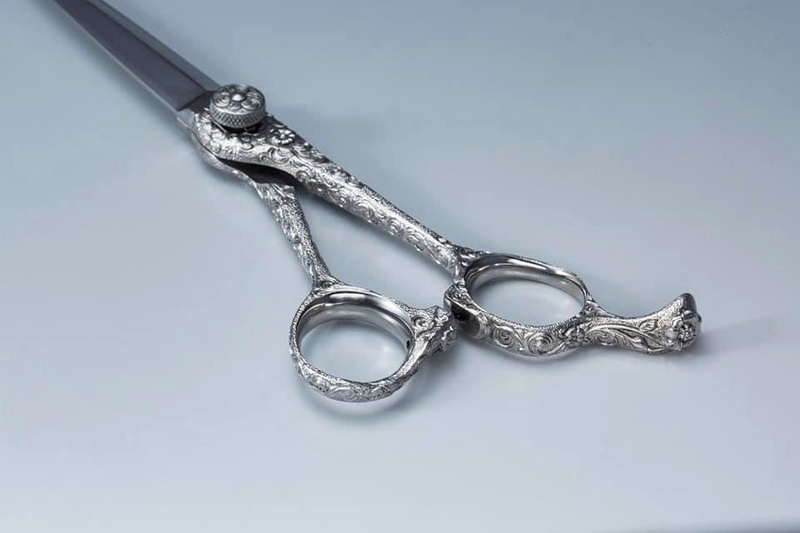 We look back over 2018 and will introduce the scissors released this year again.
" Logic " and " Arabesque "
Very popular with overseas people! 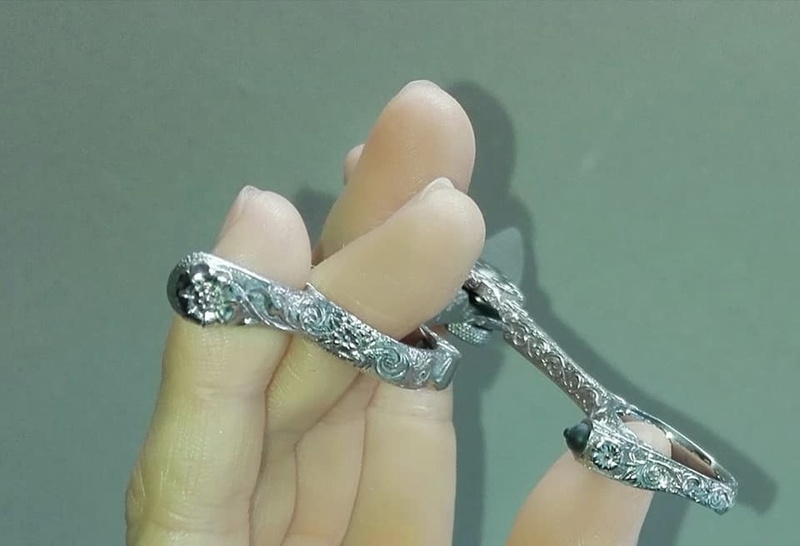 Three models of arabesque handles were released. The first clam blade of Arabesque pattern handle! They can cut softly with a sharp blade angle. 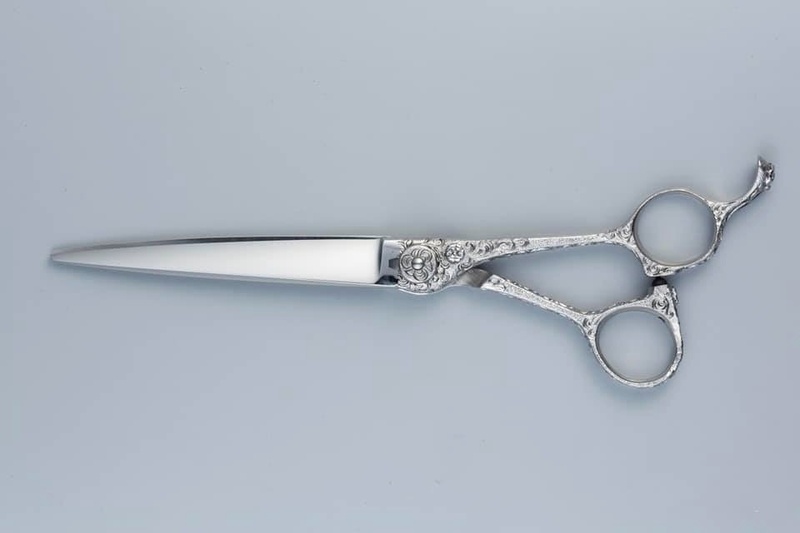 They are very beautiful scissors. Each scissors’ length is…. 6 inches of Arabesque pattern handle finally came out to meet many people’s demands! The length is easy to use for base cutting and various ways of cutting. And it can cut powerfully with the thickness of the blade. 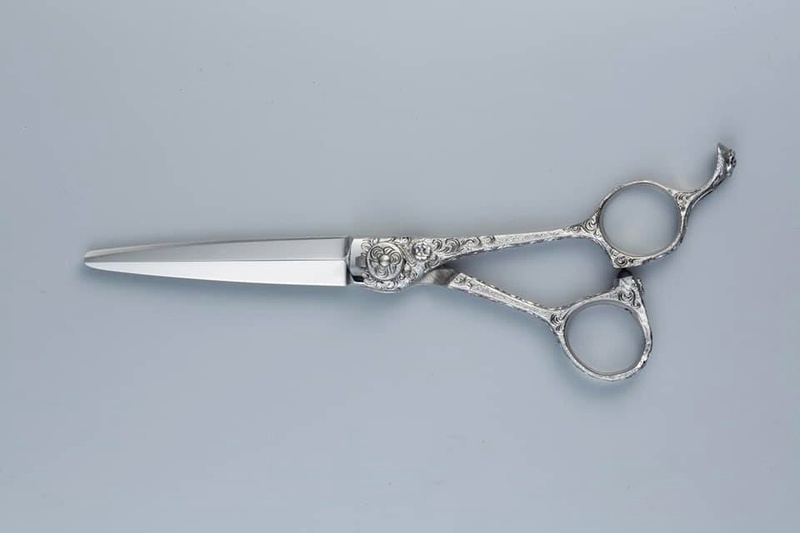 Because both scissors use bearing packings, the opening and closing feeling is very smooth and they have the effect of reducing the stress on your hands. It is like a fashionable ring when you put your fingers in finger holes. That attracts attention from customers. How about as a partner of your salon work? We believe that Naruto Scissors is sure to be a nice partner.